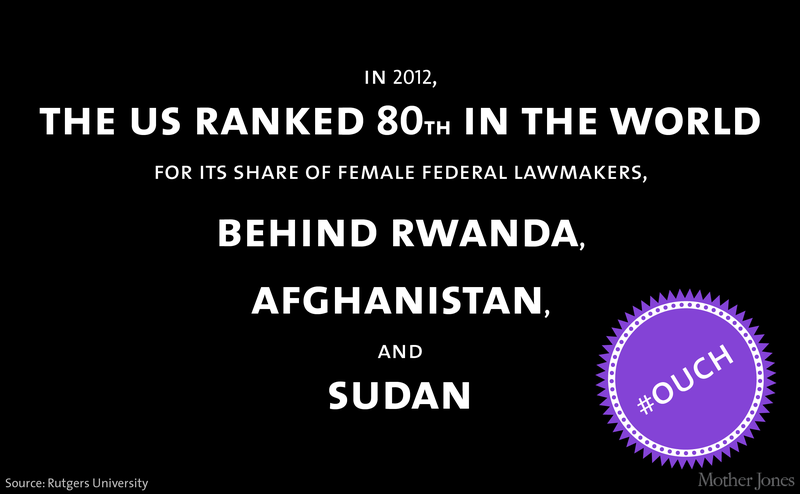 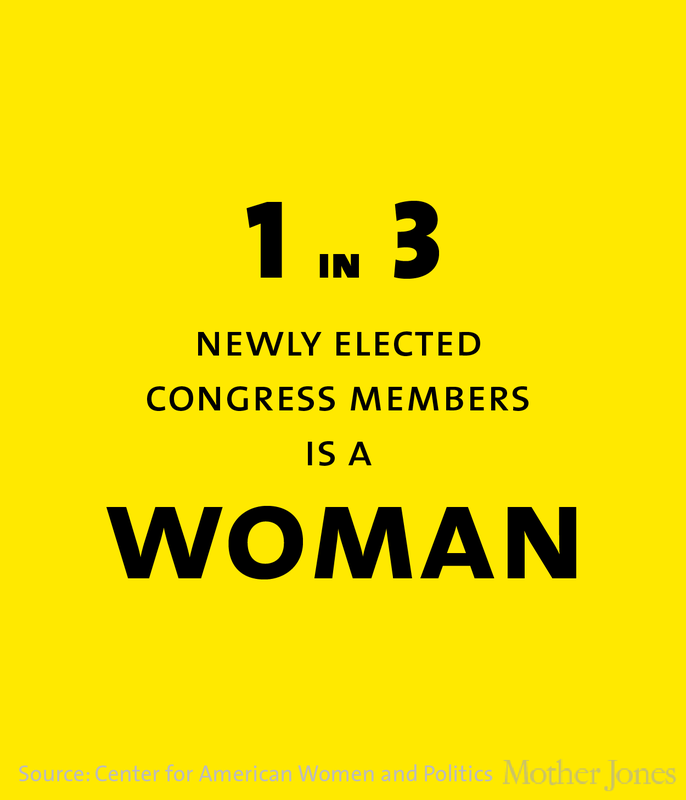 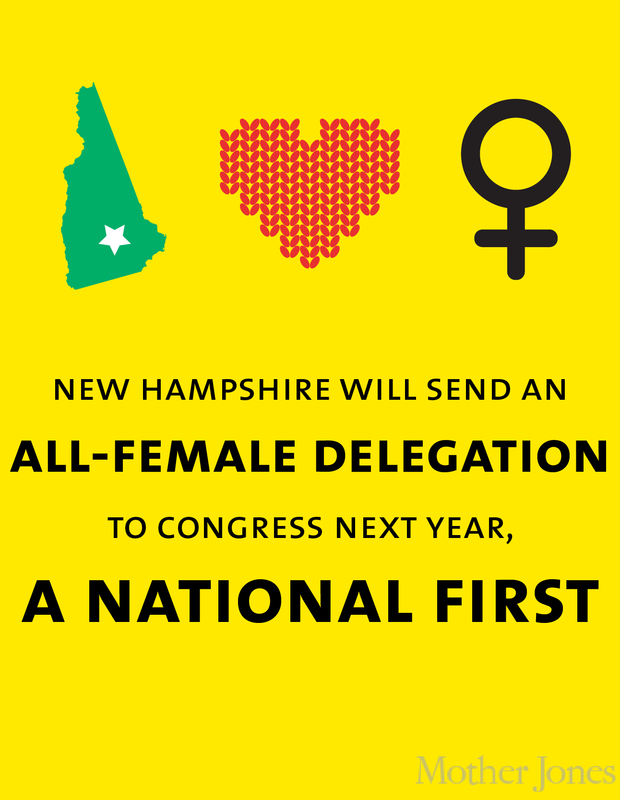 Check out all the record-breaking wins by the women of our next Congress. 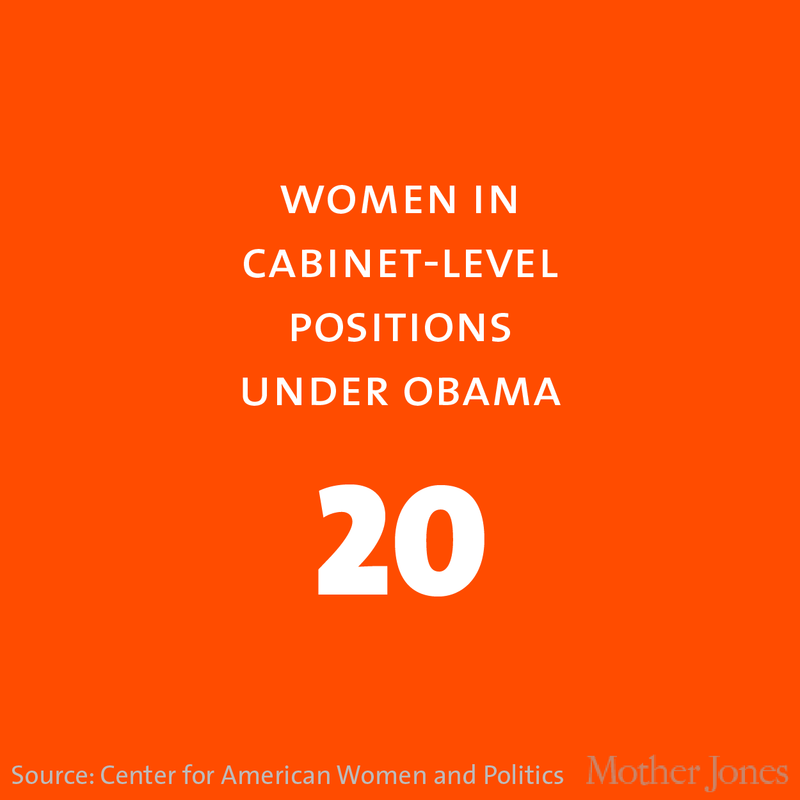 Note: Two undecided House races in Arizona could send two more women to Congress. 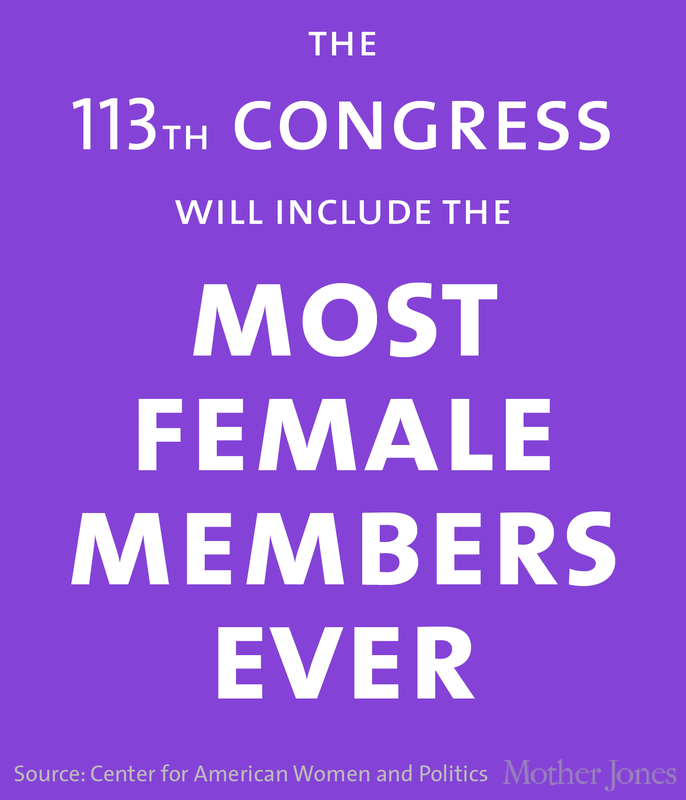 In addition, three women currently serve as non-voting delegates in the House. 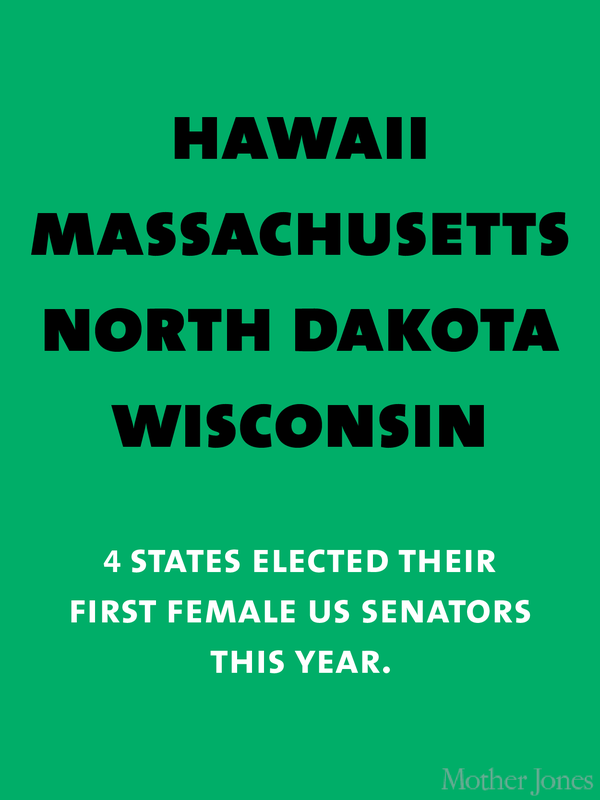 Clarification: The original version of this article stated that Tammy Baldwin is the first openly gay woman elected to Congress. 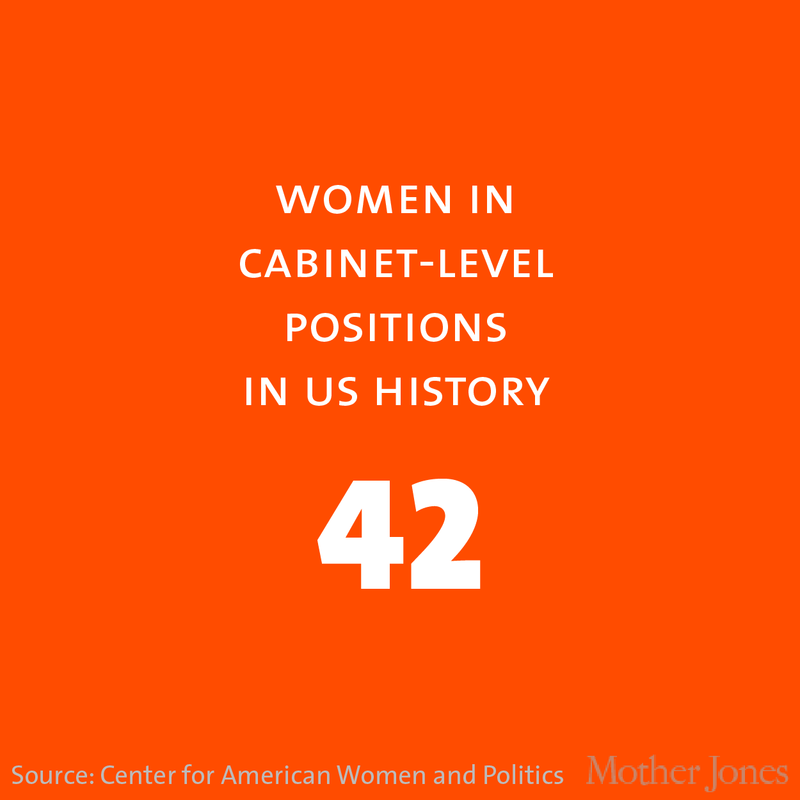 While this remains true, Baldwin was elected to Congress in 1999; her victory on Tuesday means she will be the first openly gay person of either gender in the Senate.